That was such an amazing month, we had dozens of photos and videos which came in through Facebook, Twitter and Instagram! 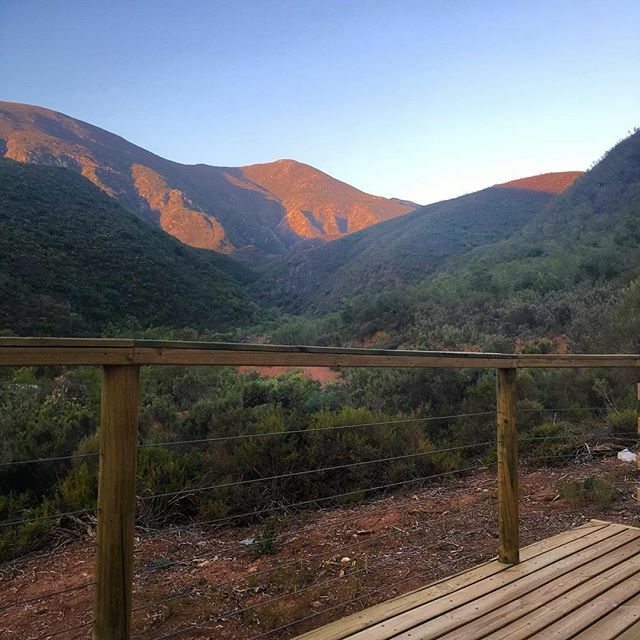 The month of March is over just as the summer months here in the Western Cape are slowly coming to an end. 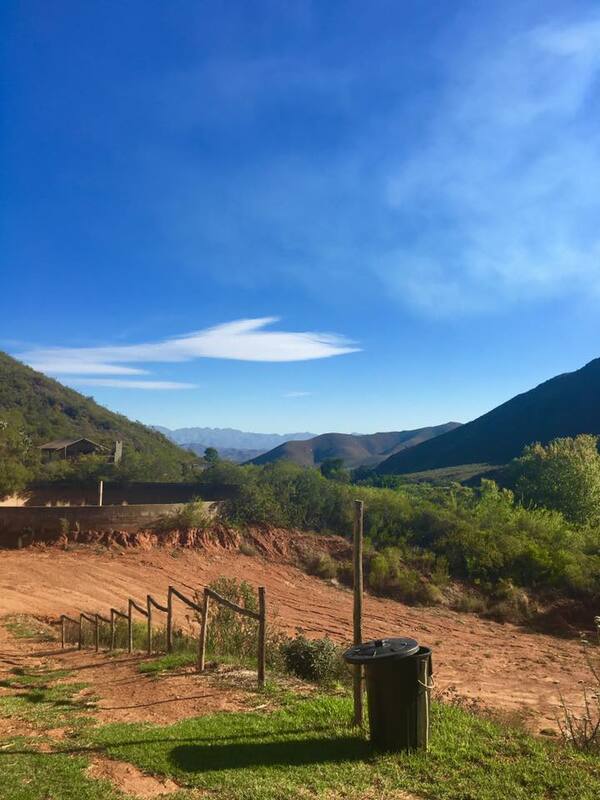 This doesn’t mean much because even though summer is coming to an end the weather is still very nice over here, most of the winter months in South Africa are certainly not inferior to the summer months at all. 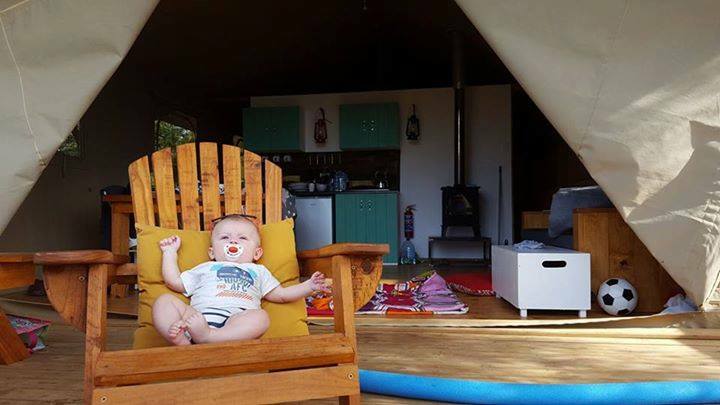 This month we again received a number of great beautiful pictures of our glampers who stayed with us! 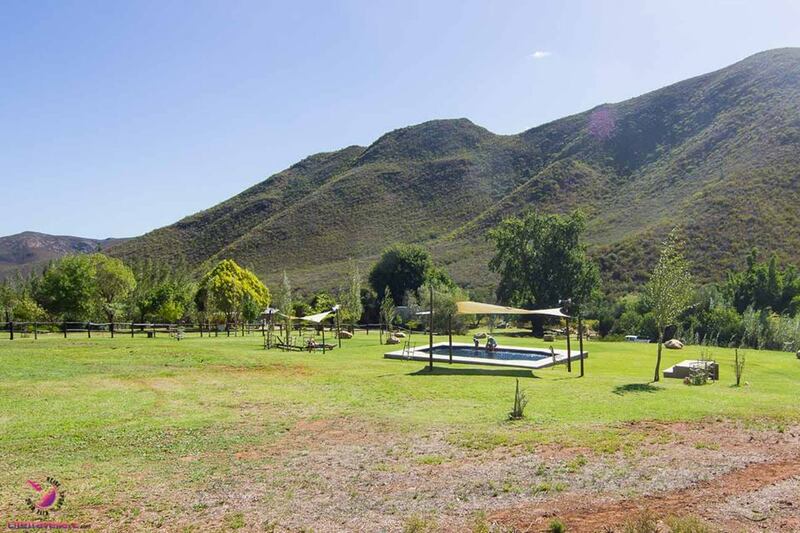 The big question is; who will win a free night’s stay at one of our AfriCamps or a cashback of R500? In March we had bloggers Chantal Philiander from Channi Chic. 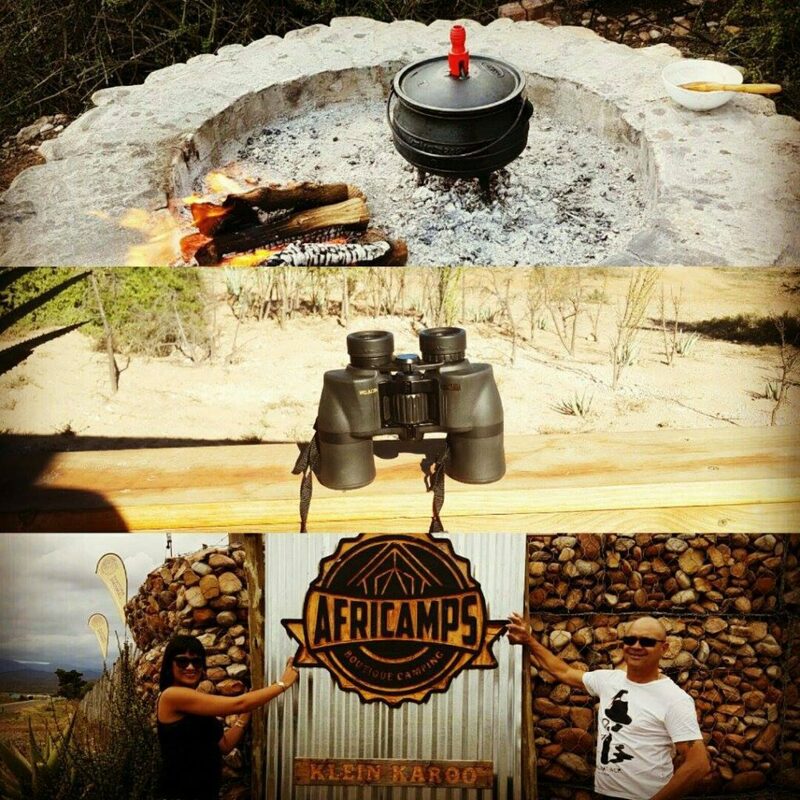 and Melanie and Jurgen of Lifetravelerz staying with us at AfriCamps at Kam’Bati and AfriCamps at Pat Busch. 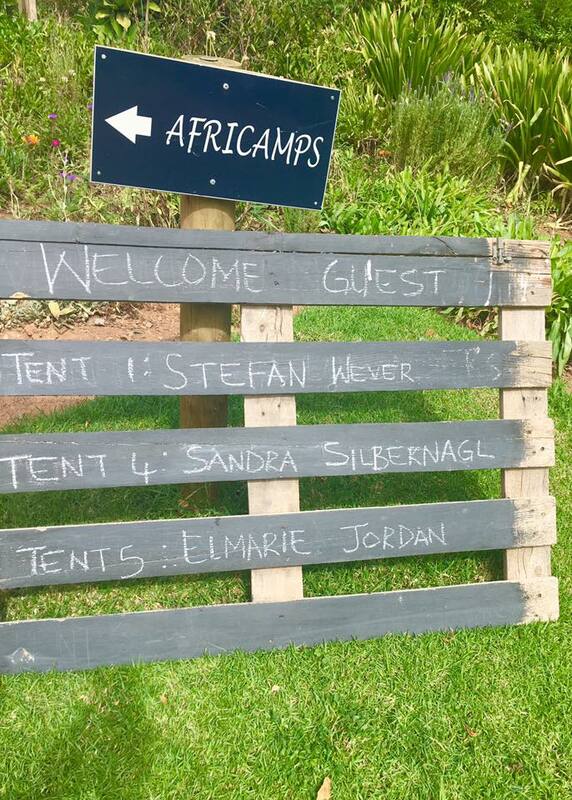 Did you spot your name on the sign at AfriCamps at Pat Busch? 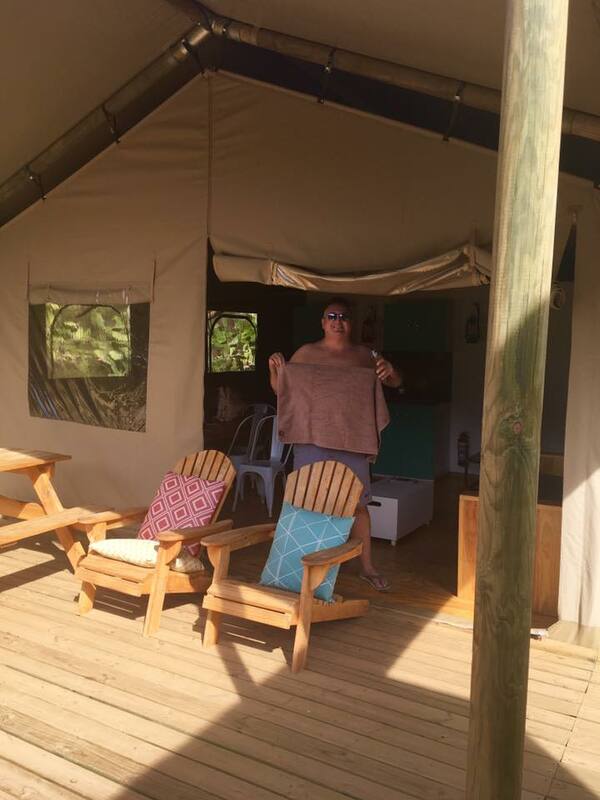 Keep a look out for your tent number when checking in at Pat Busch. 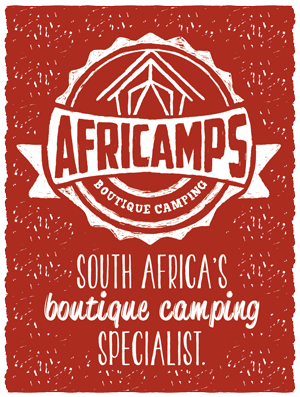 And where is AfriCamps without a little love. Helena and her love at their fireplace. 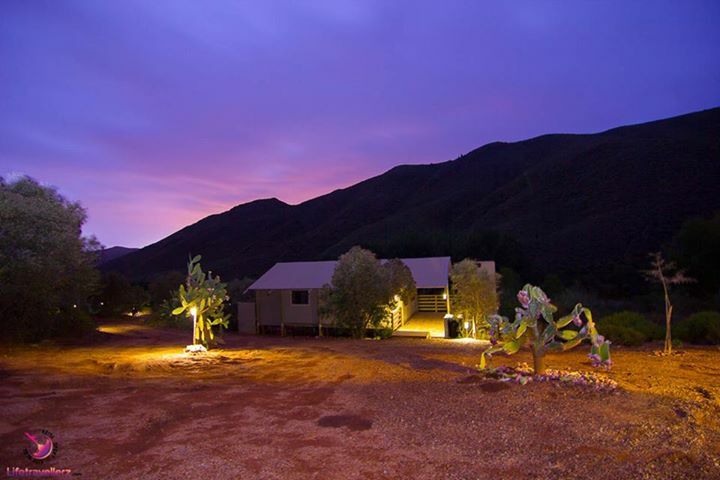 This photo was taken at AfriCamps Klein Karoo. This one tops our list of romantic photos. 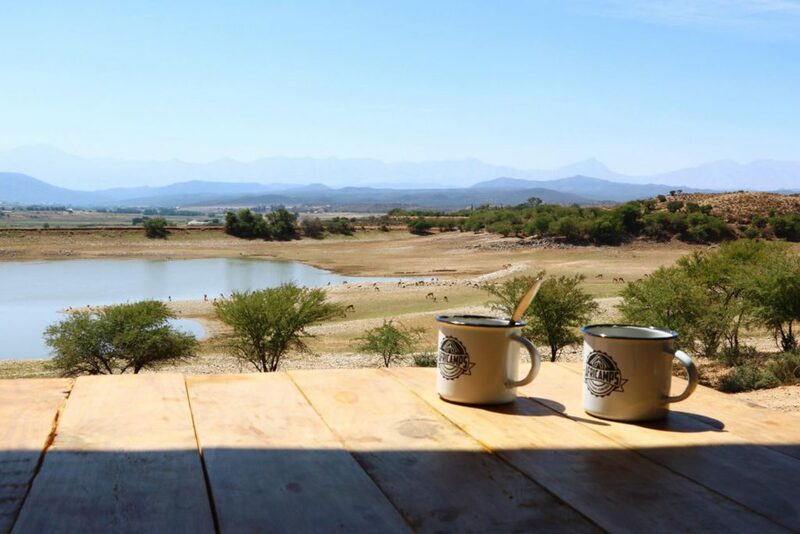 The cup picture has to be the most popular picture that our glampers submit and honestly, they turn out to be such pretty pictures. ATTENTION: Wildcat spotted. No this is nobody’s pet cat. 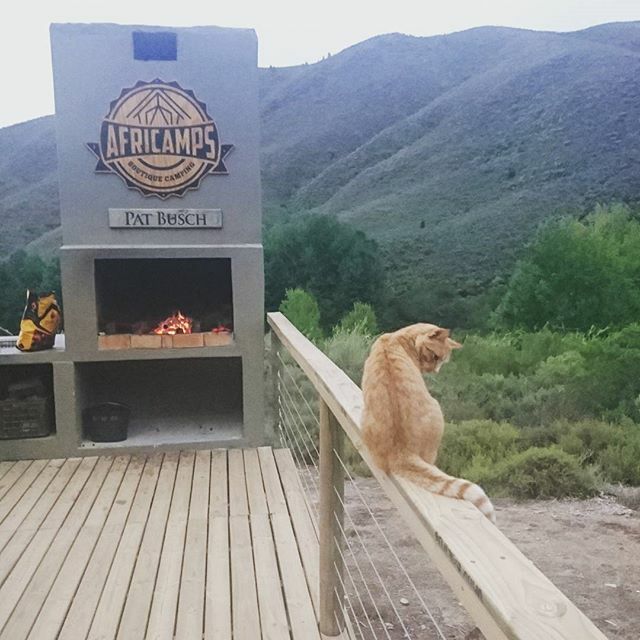 It has taken up residence in the wild at AfriCamps Pat Busch. At first glance, he seems very sweet…let us know if you spot him or her wandering around. 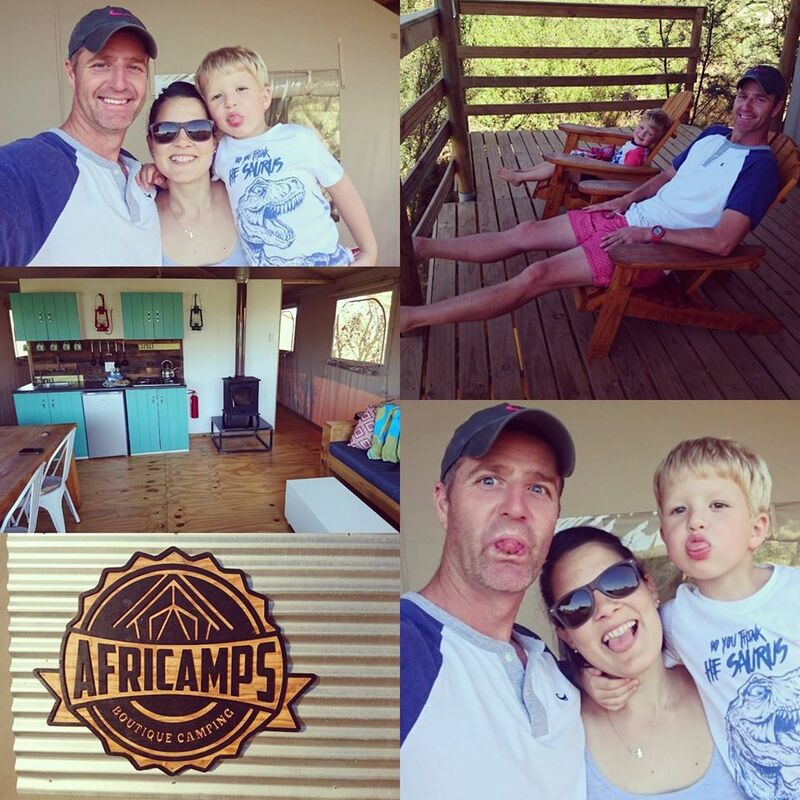 We loved this photo Maryke en Lukas Holtzhauzen, so happy to see your family having a great time at AfriCamps. This is truly a magical picture. 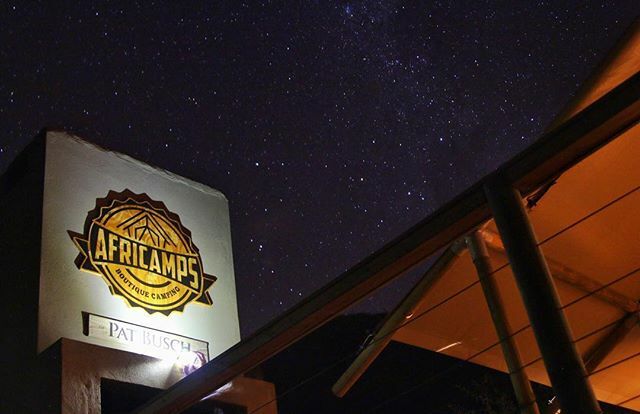 AfriCamps is far from the bright lights of the city and here you can see thousands, maybe hundreds of thousands of stars. 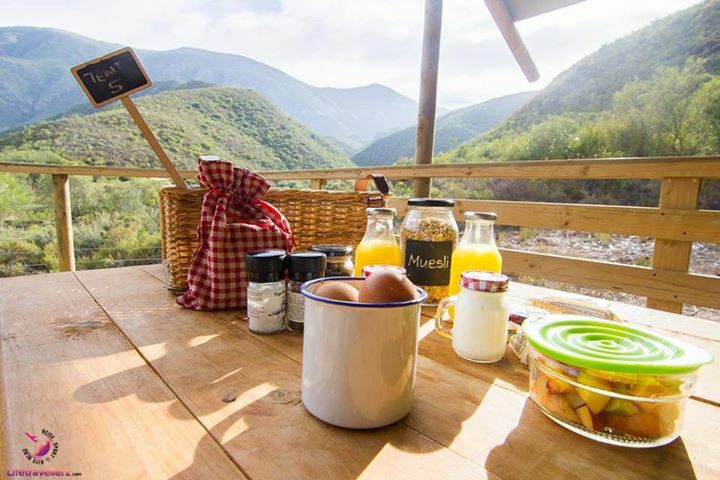 A marvel above your head, where you can stare at as long as you want. Thanks for this photo: Ruby Tuesday! 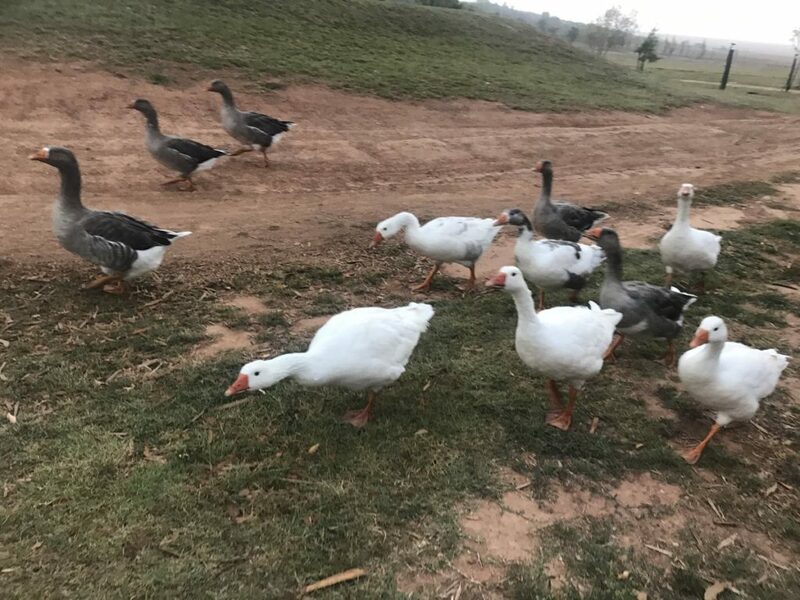 The ducks are also busy during the day…..
Kiddies take-over happening at AfriCamps. 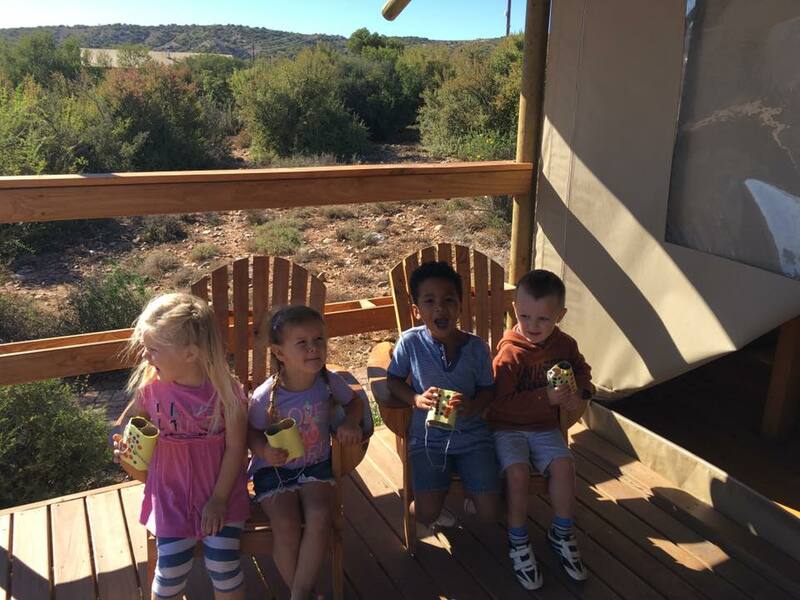 Seems these little ones are off to spot some animals. Karneel Cools! 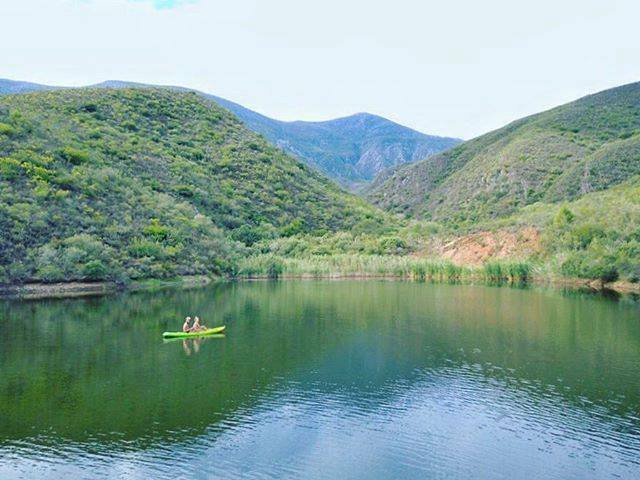 Canoeing and enjoying this view at AfriCamps at Pat Busch. Thank you for this wonderful picture. Your post got the most likes on Facebook. 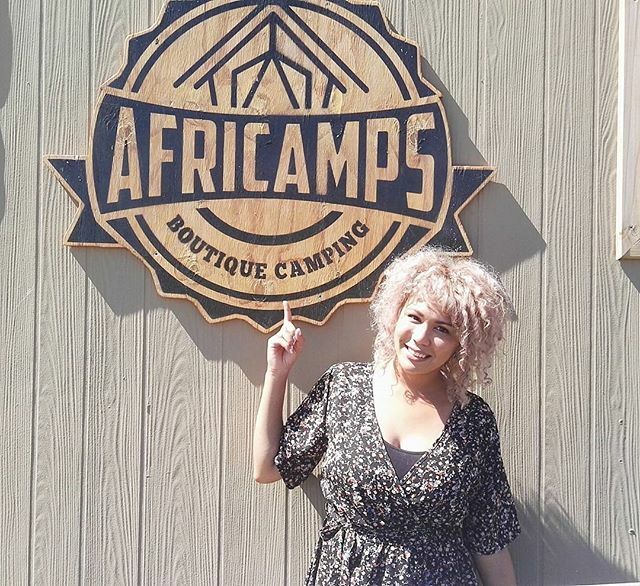 We hope that you enjoyed your time at AfriCamps.